Huw Moses’ practice includes all aspects of litigation, insolvency and restructuring. He is also known for Employment Law, including advising employers on compliance with the Labour, Pensions and Health Insurance Laws, contract drafting and the handling of employment and other contractual disputes. 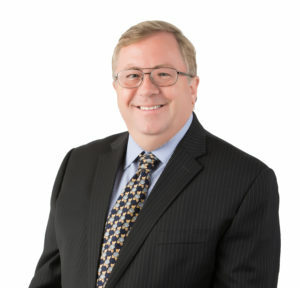 Huw joined the offshore law firm of Appleby in 1993 and was subsequently elected partner in 1997 before becoming Managing Partner of the Cayman office in 2003. Huw also served as the Managing Partner of the firm’s British Virgin Islands office between 2004 and 2007. In 2006 Huw received the Order of the British Empire (OBE). In 2012 he established the HSM Group. Huw was the Chairman of the Labour Appeals Tribunal (2007-16); Secretary/Treasurer of the CI Law Society (2012-18); and is a Founder Trustee of the CI National Recovery Fund (CINRF). In 2014 Huw founded the Intellectual Property Caribbean Association (IPCA) on which he serves as a Director. In 2019 he was appointed Chairman of the CI Civil Service Appeals Commission.